The Essential Latex range of mattresses are available in a wide range of different feels (comfort levels). You can choose the best option to meet your specific preferences and cater for your particular body shape and size. 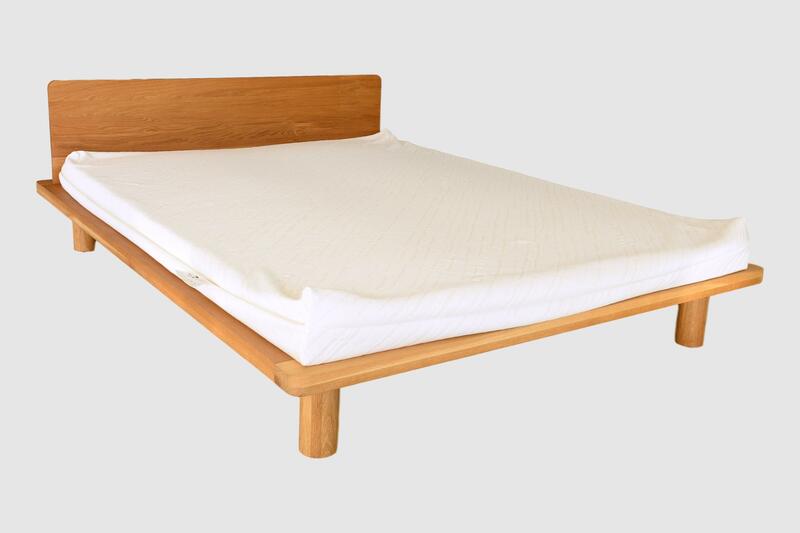 100% natural latex layers of different densities (soft, medium and firm) are stacked up to create your mattress. This means, for instance, that your mattresses can have a plush, soft feel on top but still be very supportive with a firmer latex layer underneath. 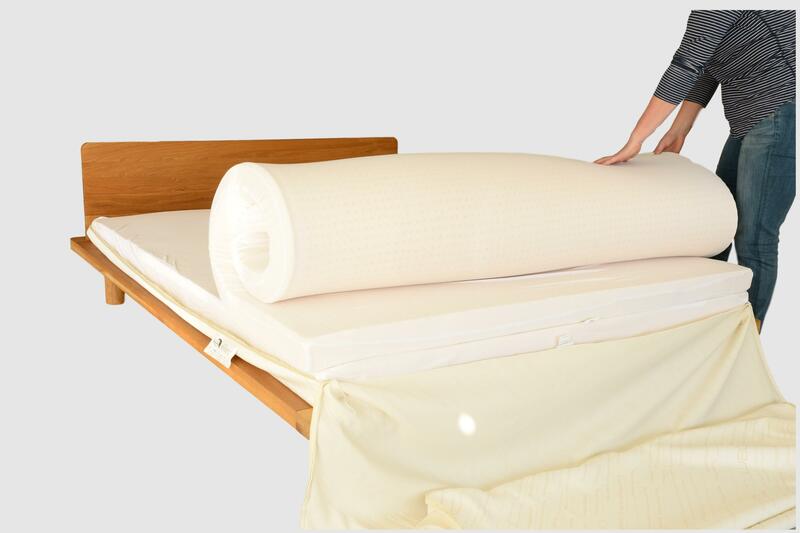 This mattress construction method also provides flexibility of comfort levels within the one mattress. A great example of this is being able to swap the latex layers around to create a different feel without the need to purchase a new mattress. 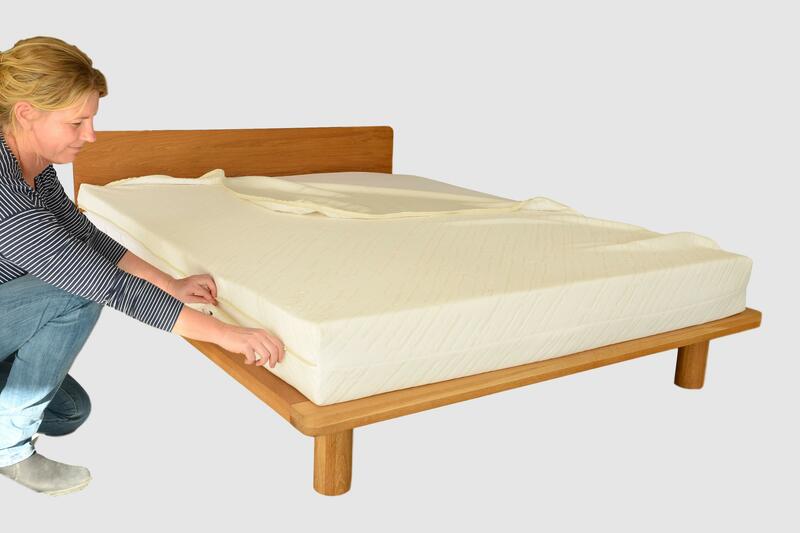 If your new Essential Latex mattress contains multiple layers, the individual latex layers will be rolled and packaged separately before being shipped to you. Apart from making your mattress easier to transport, this allows you to mix up the layers until you find a comfort level (feel) that suits you. Please see below for assembly instructions for our Essential Latex Mattresses - Medium Profile (17.5cm) and High Profile (20cm). 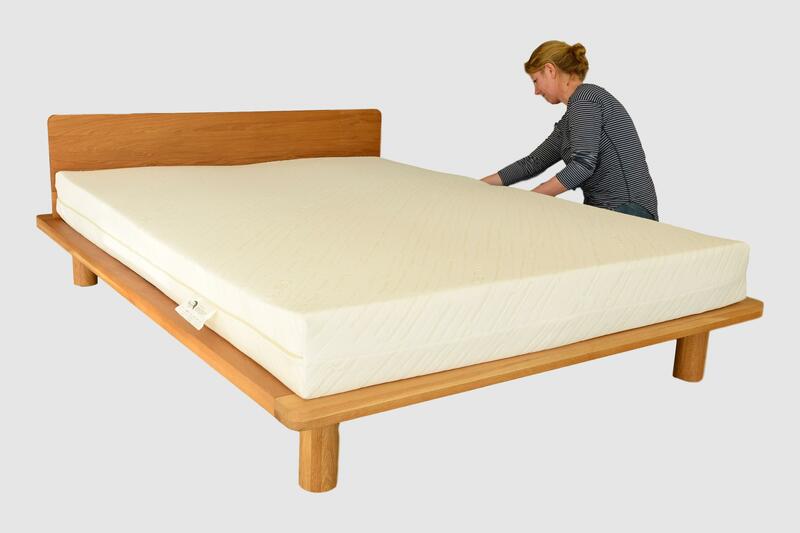 Note that in most cases, the Medium Profile mattress will contain 2 separate layers of latex and the High Profile mattress will contain 2 or 3 separate layers of latex. The base layer will be shipped inside the zippered mattress cover. The latex layers will include labels on the foot of each layer specifying the density. 1. Open the package that is labelled “Base Layer plus Cover”. 2. Roll out the base layer with mattress cover on the bed frame. The end without the zipper goes at the foot of the bed. 3. Unzip the cover fully and completely open out the top half. 4. Fit the base layer to the corners of the cover. 5. Gently pull the mattress cover edges at several points and carefully tug the cover (not the latex) to remove any slack in the fabric underneath. 6. Roll out the next latex layer on top of the base layer. 7. Carefully shake and reposition until corners and edges are aligned with the edges of the base layer. IMPORTANT: Do Not pull the latex, as it may tear. Shake the latex into place with a gentle wave motion. 8. Open and lay the third layer into the cover on top of the previous layer. 9. Carefully shake and reposition until corners and edges are aligned with the edges of the layers below. 10. Close the mattress cover top and slowly close the zip along all 3 sides. Tuck in latex as you go and avoid catching edges in the zipper. The zipper needs to run along the midway point of the mattress edge. Adjust the cover to reposition the zipper if required. 11. All done! Enjoy your Zentai Living all natural latex mattress. If a layer appears longer (or shorter) than the layer below it, this is normal. This is not a cutting or sizing error, the latex has simply stretched during transport. Recompress the layer by repeating the wave motion multiple times from different spots, working around and “aiming” the wave toward the center. The cover will fit snugly when you are done. 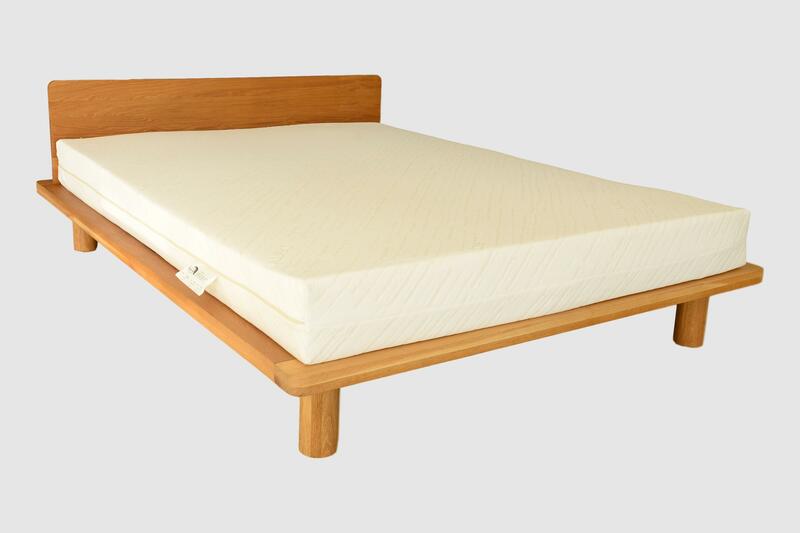 The organic cotton mattress cover is not washable or dry-cleanable due to shrinkage. The bamboo blend cover is machine washable. Use a mattress protector on your mattress. 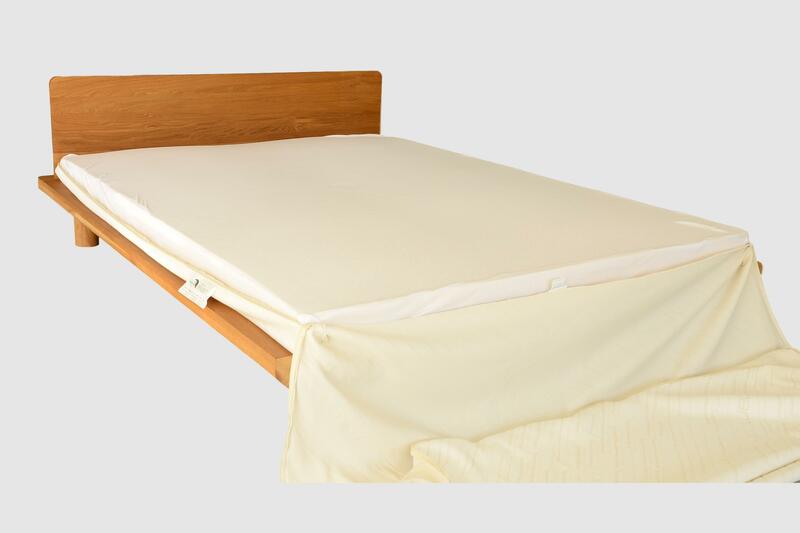 We offer all-cotton or cotton/tencel mattress protectors. Two person job! Always lift the latex with two people to prevent ripping and tearing. Be gentle. Do not pull on the latex.